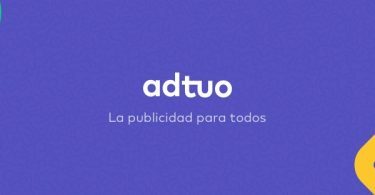 The Spanish Association of Startups holds its new board elections, and a new president with a background in law and fintech is named. 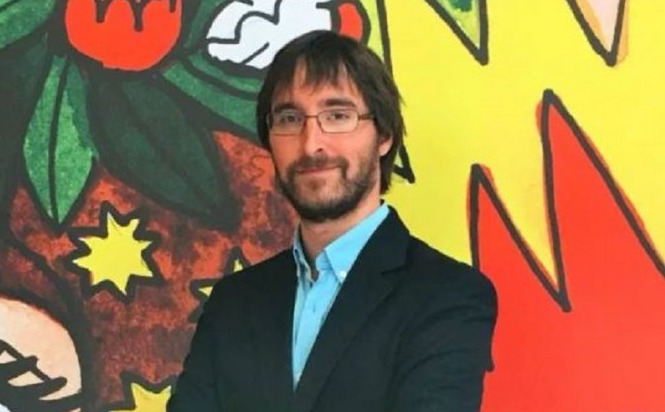 Carlos Mateo is the new president of the Spanish Association of Startups. Mateo is a lawyer, entrepreneur, and an expert in data protection and privacy. He has founded and directed Let it Bet (algorithmic trading), Becash (Fintech), and Legal Startup, specializing in legal advice to startups. Mateo has participated in acceleration programs for international startups such as Google Campus, TechHub, Startup Chile, and Area31. He has also been Secretary of the Spanish Association of Fintech and Insurtech. The previous president, Carmen Bermejo, will also work with the board of directors, and she will continue to be the coordinator of some of the lines of work of the association. 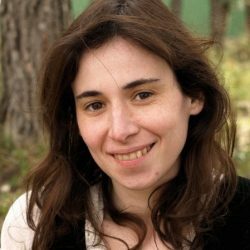 “The balance of the work by the Spanish Association of Startups’ outgoing Board of Directors, chaired by Carmen Bermejo, has been considered by the Association as very positive, and we sincerely believe that the entire startup ecosystem should be satisfied with the work done so far,” the Spanish Association of Startups said in a statement. The Spanish Association of Startups, created in 2015, has started a new stage with the change of its Board of Directors. 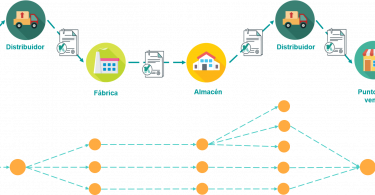 After an initial stage in which the Association had been formed, the associative fabric has been articulated at a national level, and startups have been positioned as protagonists of the new digital economy while an intense dialogue has been opened between administrations, political parties, and other similar organizations. “Our startup culture drives us and motivates us to face new challenges, new objectives and new opportunities. This also requires renewing equipment, maintaining the same identity, principles and values ​​that saw the Association born in 2015,” read the statement. 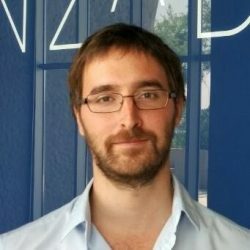 Pablo Alcalá-Galiano, entrepreneur expert in blockchain and internet of things, Founder of Plusuni, and Key Account Manager at Unlimiteck Company Builder. Ignacio Mas, entrepreneur and CEO of the Valencian Startups Association. Likewise, Carmen Bermejo, the current ex-president of the Association, will work closely with the new Board of Directors and will continue coordinating some lines of work of enormous importance for the Association.